or republication without prior written permission by SUSIE SHORT is strictly prohibited. Thank you for respecting my rights. 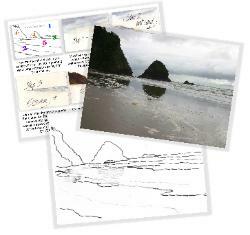 Permission to print this FREE lesson for personal study. Look for the FREE DOWNLOAD button below. 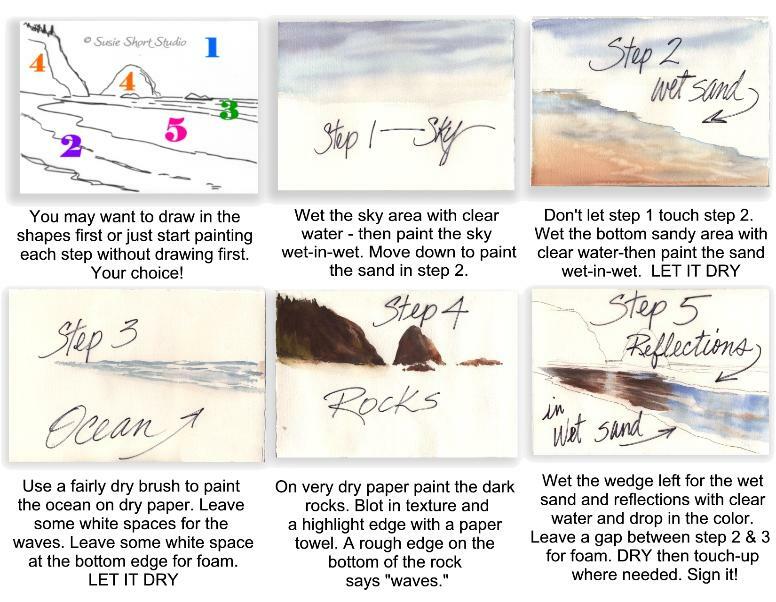 You may use your favorite brushes for painting this lesson. Download the digital eLesson Package FREE! includes the step-by-step instructions as you see them here.